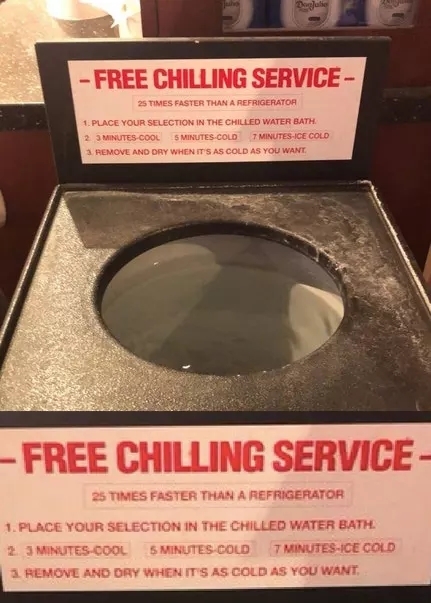 These are some AWESOME ideas being used in grocery stores around the world. Some of them are a bit unusual (a meat vending machine?) 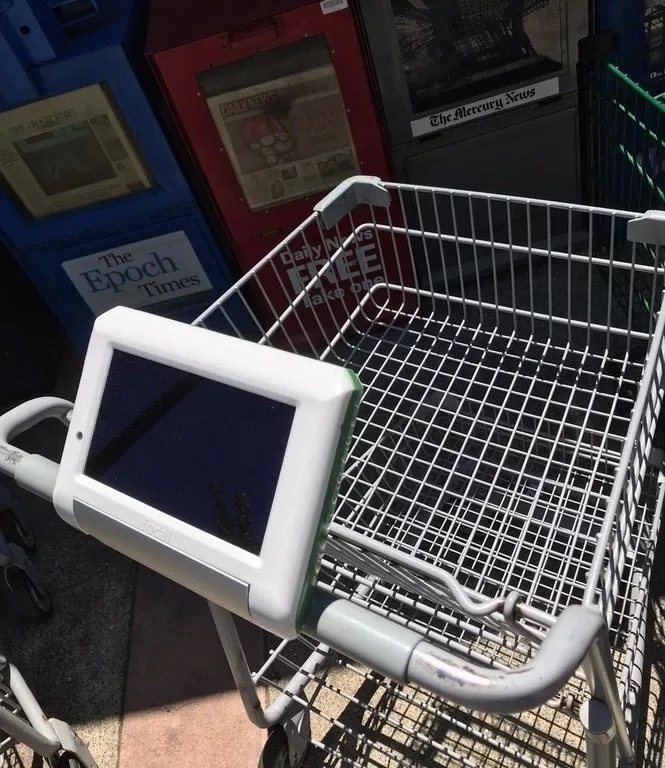 and some I’ve seen before (store directories on the shopping cart) but they all show that innovation doesn’t always involve technology, sometimes it’s just good old fashioned human creativity. Innovation is always a good step to take. Now, we might think that there can be no innovation in grocery stores. After all, we are there to buy stuff, and that’s it. However, the following stories prove that they do care about customer service. Because shopping at these stores would definitely make anyone’s life easier. 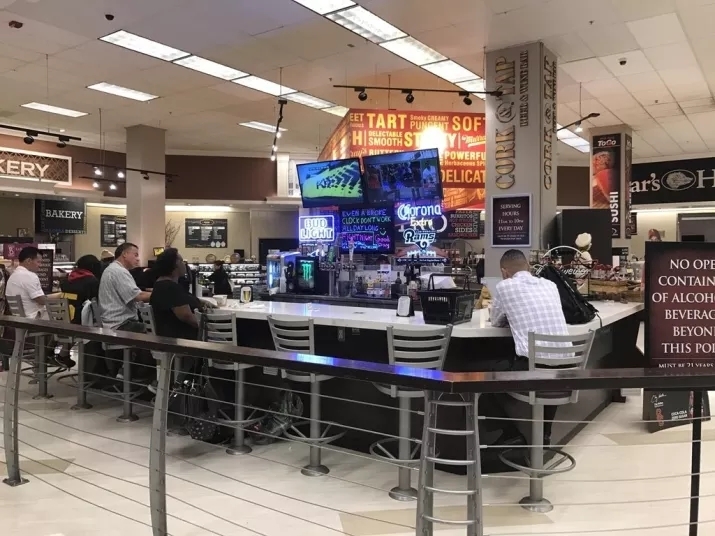 The rest of the grocery stores should strive to be like the following ones and adopt these nifty innovations. 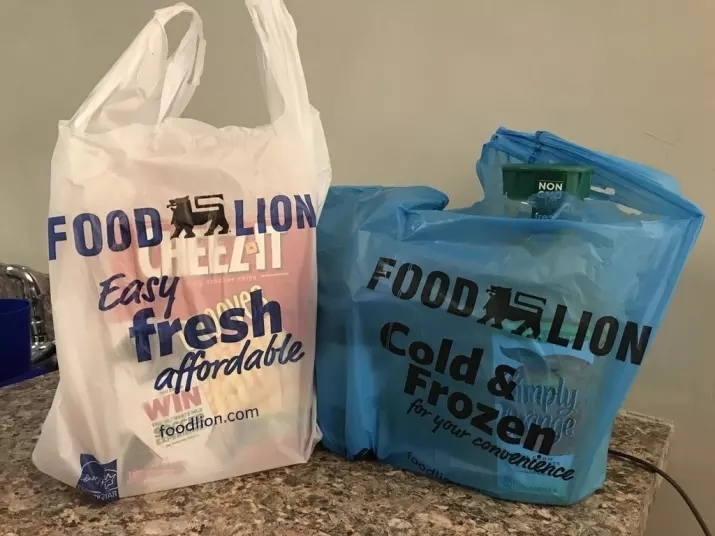 #1 This store uses different color bags to differentiate between frozen food and other food. 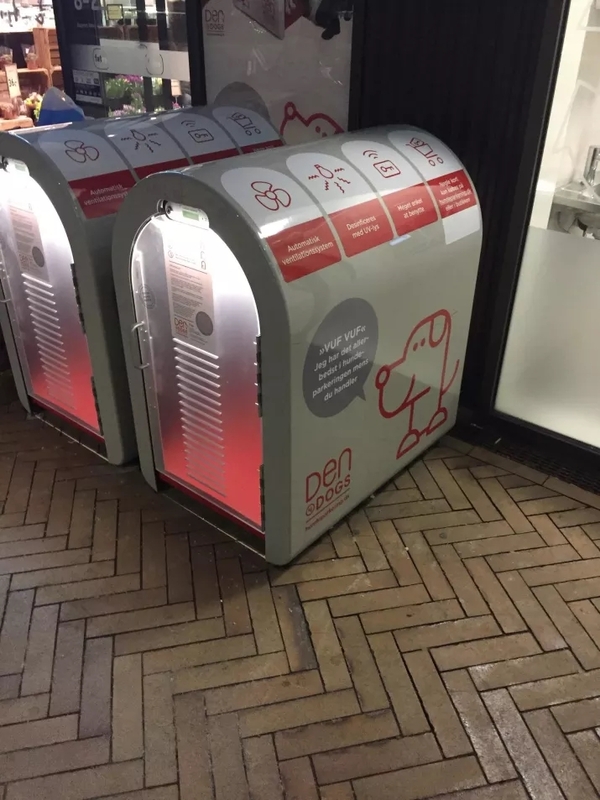 #2 Yes, those are air-conditioned and comfortable stalls for your dog to wait while you shop. 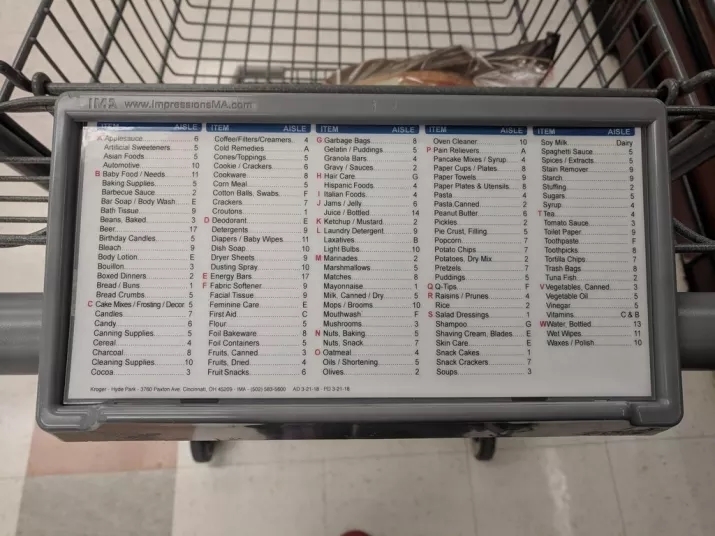 #3 Carts in this store has an aisle directory on them to make your shopping spree easier. #4 While this store just put actual tablets on them. 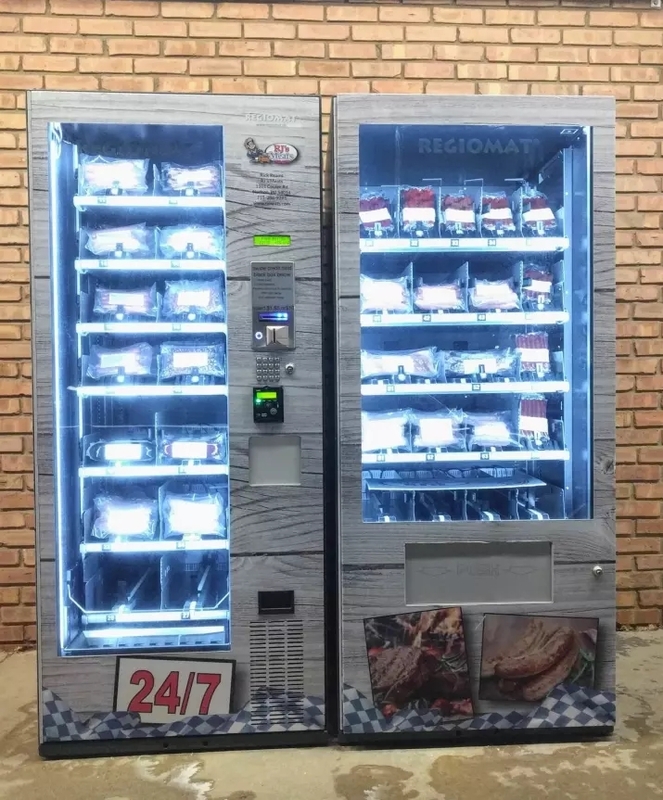 #5 These are 24/7 vending machine so you can pick up meat even if the store is closed. #6 This store has an actual bar in it, so you don’t have to join your spouse in shopping. 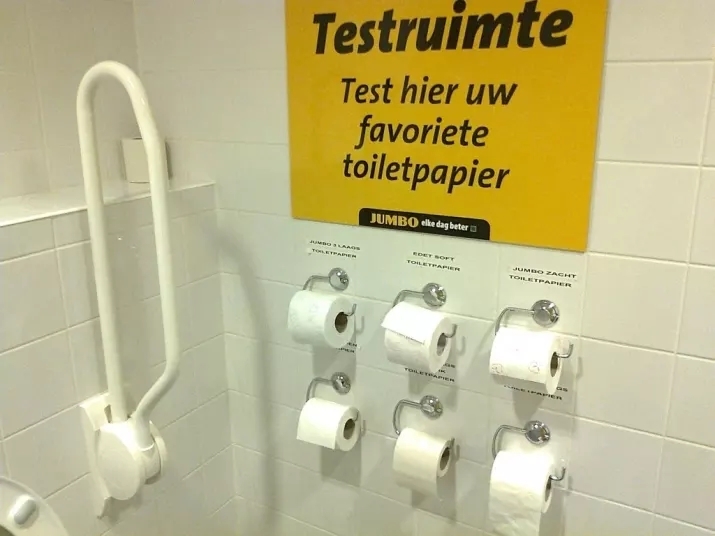 #7 You can test all the toilet papers that they sell in the store. 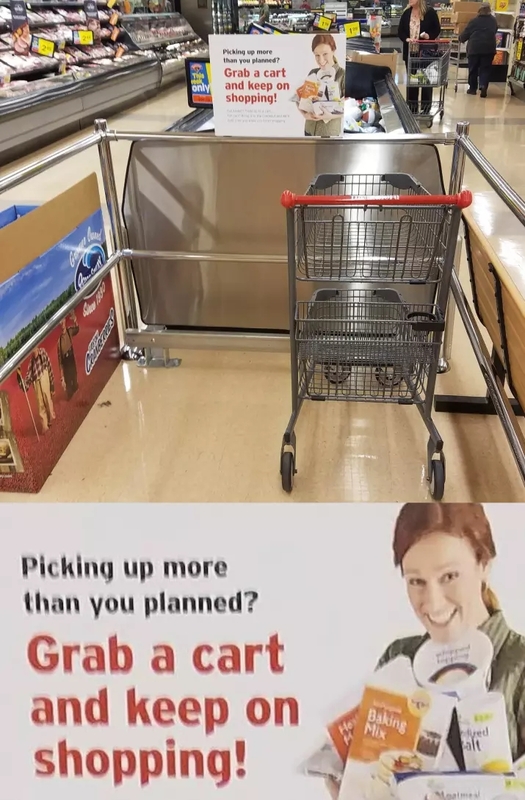 #8 Remember how we sometimes need more than one shopping cart? Well, that is not a problem here. 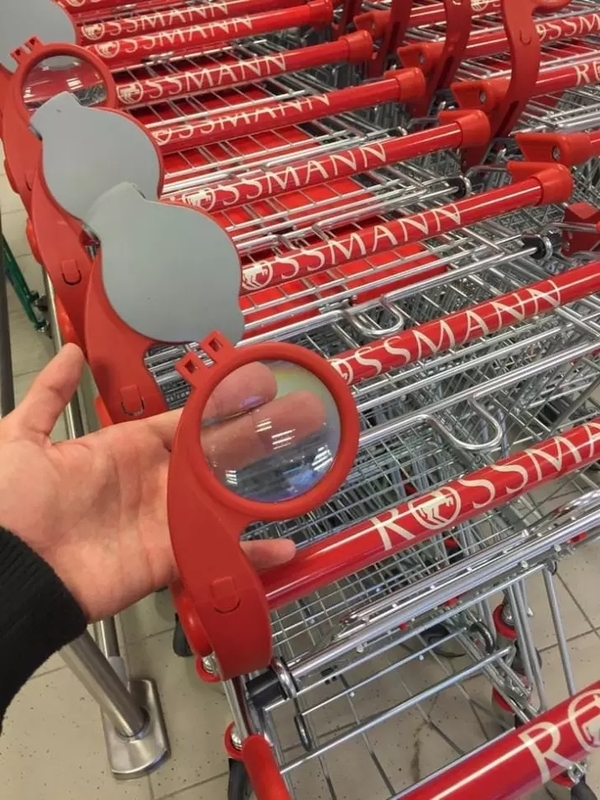 #9 Carts of this grocery store come with magnifying glasses so you can read food labels more easily. #10 In the mood for ice-cold wine? No problem!